Collider: Did you get to go to the set, and did you get to walk on the yellow brick road? LINDSAY-ABAIRE: I walked- yes, I was on set; I walked on the yellow brick road. I got to take a yellow brick home with me. Collider: That’s kind of awesome. 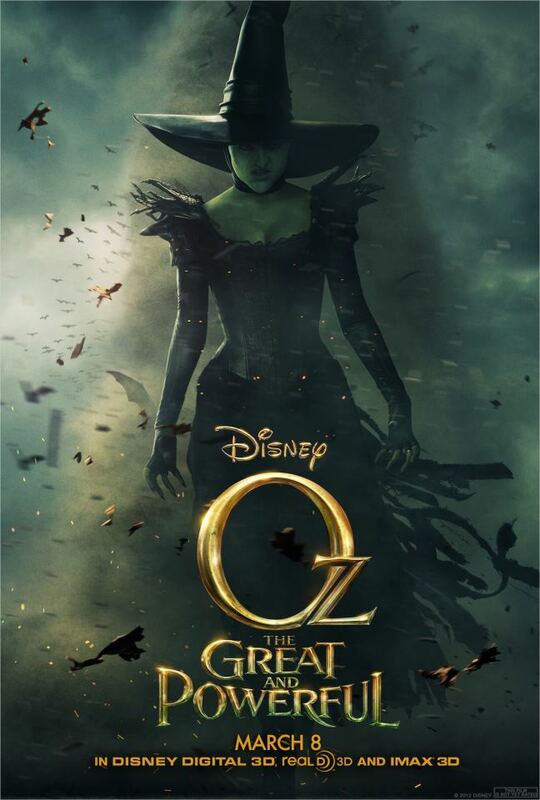 Screenwriter David Lindsay-Abaire on working on the OZ, The Great and Powerful in this Collider interview. When life is sad, fantasy is a nice escape. I'd love to see a yellow-brick road to something happy.